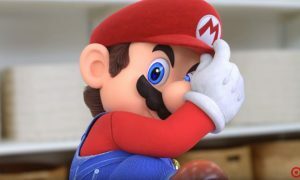 Mario Kart 8 Deluxe launches on the Switch in a couple of weeks, and if you’re thinking of pre-ordering it, you might want to see Target’s pre-order bonus. 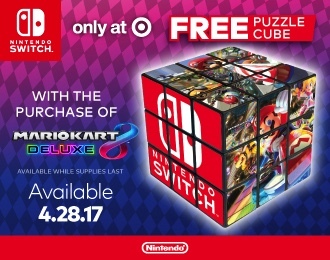 Target is offering a Switch-branded Rubik’s Cube. It’s not the official thing, so they call it the “Puzzle Cube”, but it’s the same layout as a Rubik’s Cube. Only instead of the colorful sides, it’s got Switch and Mario Kart 8 artwork. Check it out below. 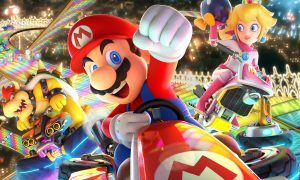 Mario Kart 8 Deluxe launches on April 28 on the Switch. Check out some recent gameplay footage here.